I received this book for free from FrontGate. This review is voluntary. My opinion is not influenced in any way. 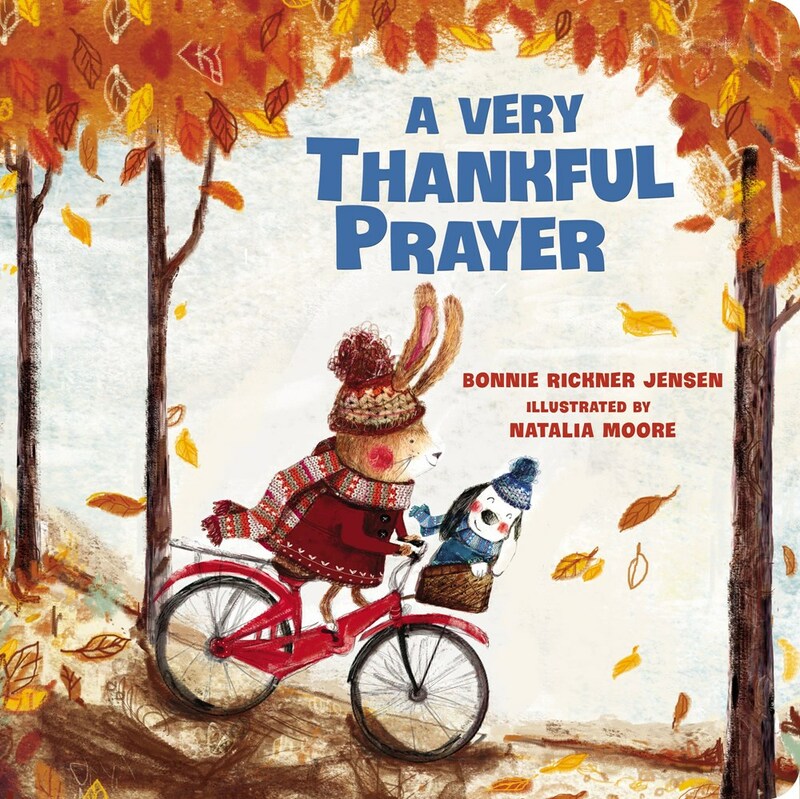 This board book is a beautiful reminder of being thankful during the fall season. 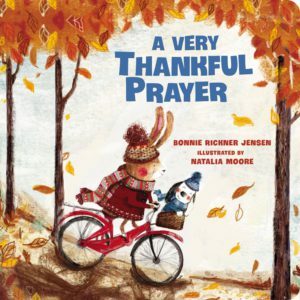 The illustrations capture the beauty of autumn, and my daughter loved reading along and seeing the animal friends throughout.